February 14, 2015 (Saturday) – A perfect Valentine Dinner awaits you at Le Chalet and Chicco’s Deli, for this special day, we are serving a Special Valentine Menu for couples, family and friends celebrating love in every way possible. 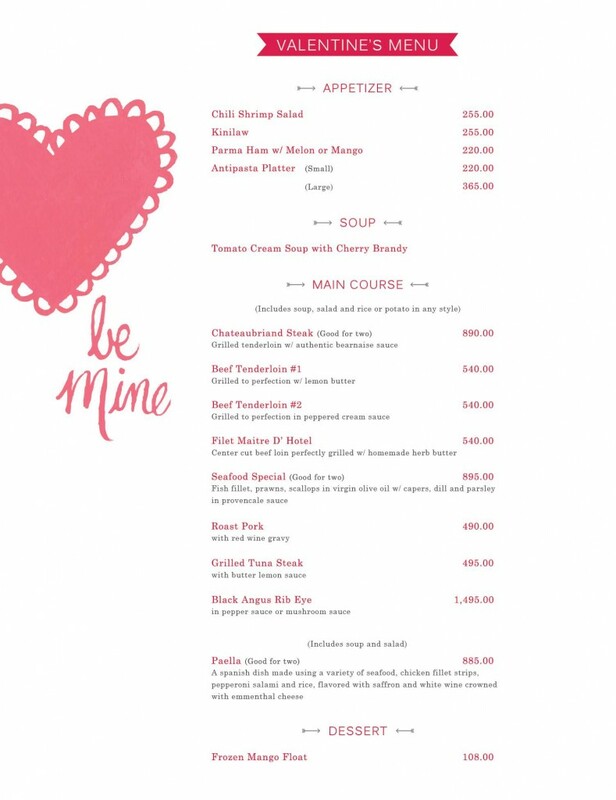 Dine with us this Valentine’s Day and enjoy our Valentine’s Menu made specially for you. 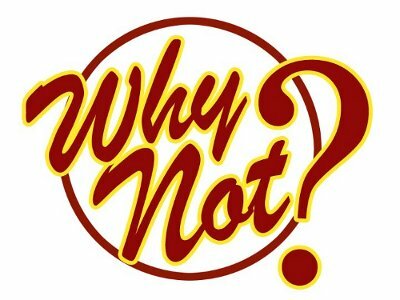 Regular Menu is still available for those who wants to enjoy Why Not?’s all-time favorite main course, salad and appetizers on that day. Our waitresses are always ready to serve you. 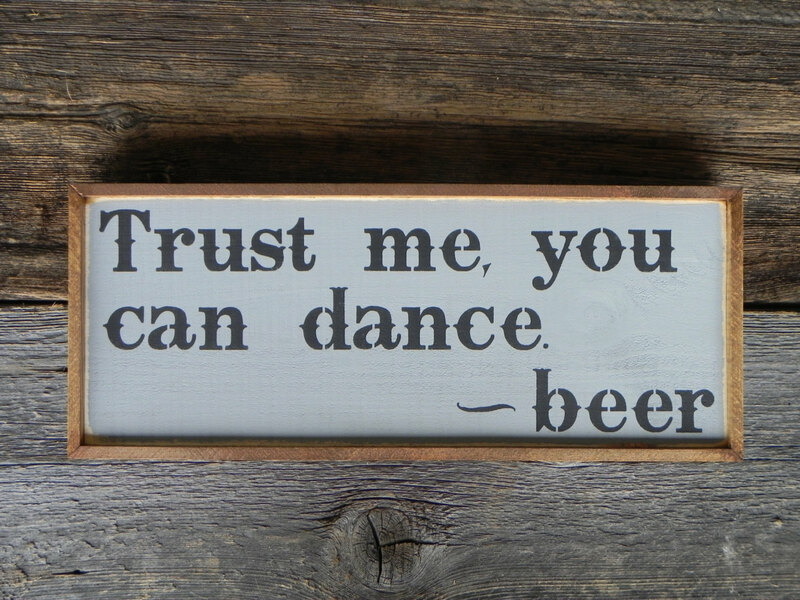 You may ask for assistance about the menu and they’ll gladly help you out. Why Not? 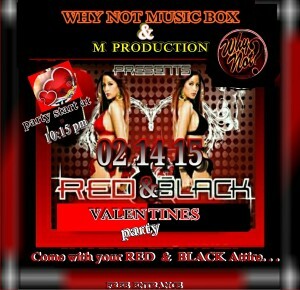 Music Box and M Productions proudly presents, Red and Black Party this Valentine’s Day. It’s an open gate at 10:15 PM. We’ll paint the town red.. and black.. and avoid feeling blue! 🙂 Why Not? Music Box prepared a long list of music for you to fall in love, stay in love and find love in the right place at the right time. Love Red? Love Black? 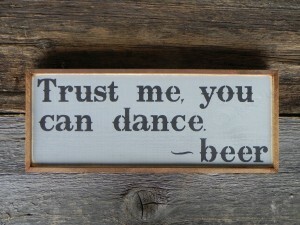 Then you’ll love Why Not? Disco’s Red and Black Party. They say, Red is the color of Love and Black is for Loveless Love. We say, love doesn’t know any color at all because love is blind and love can be foolish at times. Our heart doesn’t always love the right people at the right time. Sometimes we hurt the ones that love us the most and love the ones that don’t deserve our love at all.